2019 Field Day is 22 June! --------------------------------------------------------------------------------------------------------- Club Meetings are monthly on the First Tuesday at 6pm. 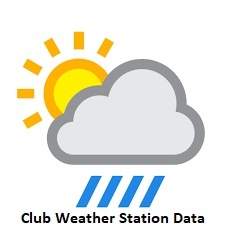 Meeting location is the Club Station. --------------------------------------------------------------------------------------------------------- Want to contact us? 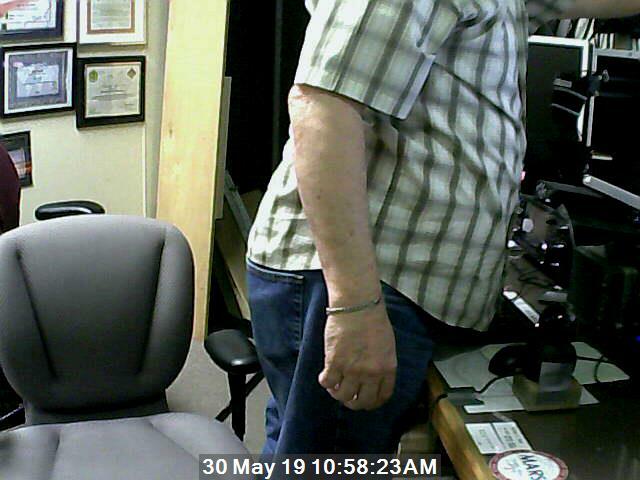 Specific Email-(click the address you want) President Vice Treasurer Secretary Trustee Station Manager This is a recent view of inside the station. 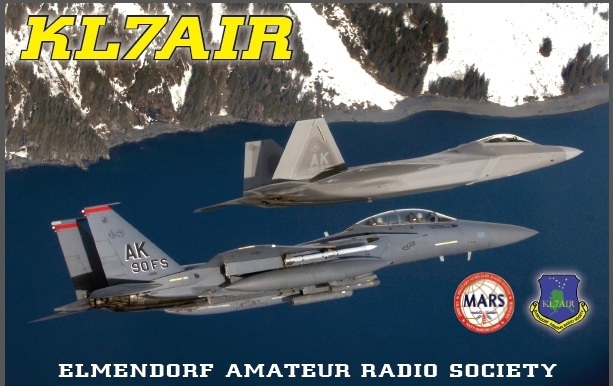 ------------------------------------------------------------------------------------------------------------------------------------------------------------------------------- Today we are also known as the "JBER Radio Club" as we are a multi-service club. We continue maintaining a fully operational station for our Active Duty Members, their Dependents, Civilian Employees and Retirees. We are co-located with the Civil Air Patrol in building 16322 also known as R1 North. 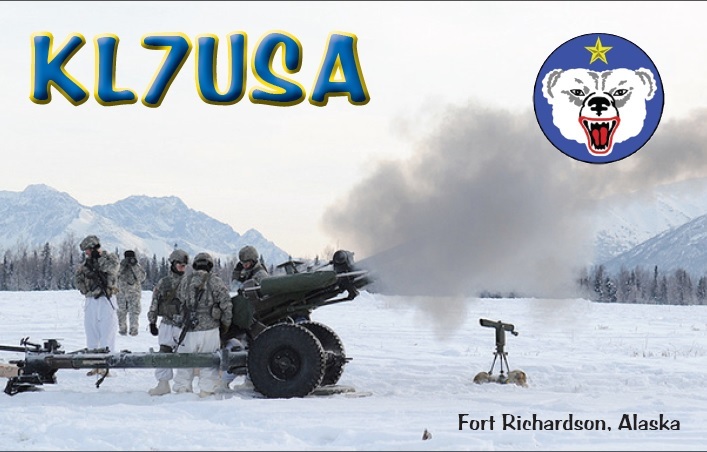 The Station also supports both Air Force and Army Military Affiliate Radio Service (MARS) operations daily. We are capable of operating from 160m to 33cm. 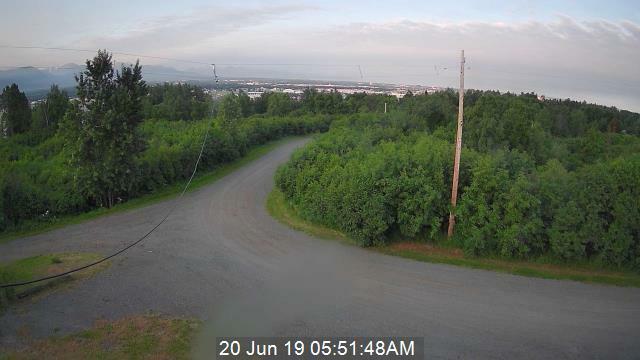 HF antennas are a HyGain TH-7 Thunderbird Triband Yagi (circa 1985), a modern 43 ft DX Engineering Vertical (2012) a 900 foot HF loop mounted on utility poles. We also have a Zero 5 Vertical (10-40m) setup roof mounted. 6 meters uses a 5 element yagi. There is even a military TD90 type Folded Dipole up. 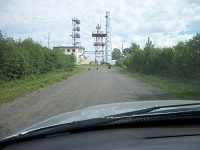 The rest of the VHF and up use a combination of VHF/UHF Yagis and verticals. 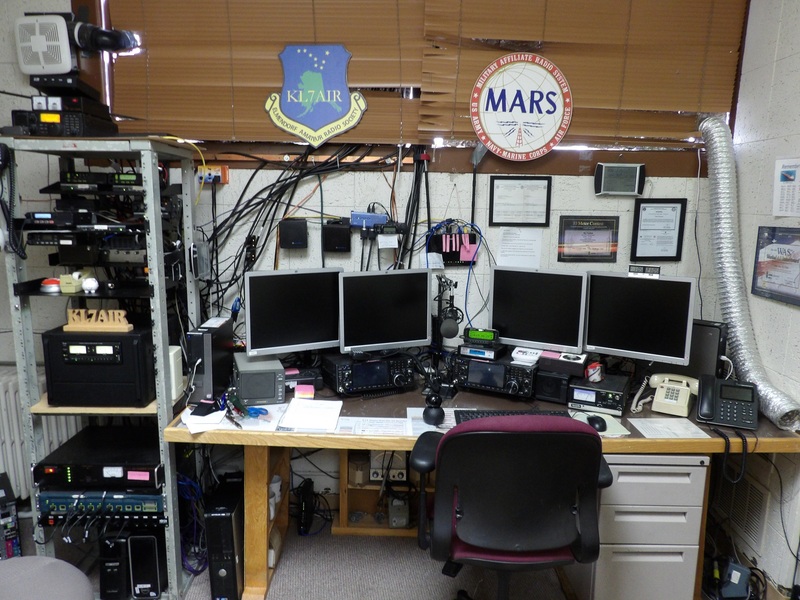 HF Station consists of an Yeasu FT 857D, IC-7200, 2x Icom IC-7610's with two Icom IC-PW1's (one kilowatt solid state amplifier). We are also adding a TH11 Yagi in April 2019. We have in the station multiple VHF radios with KPC TNC's for things like anAPRS IGate and 2 VHF Digipeaters. 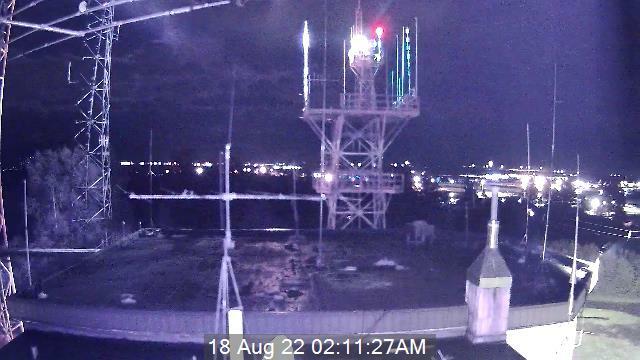 We host 3 WINLINK RMS's on 2m (1200), 1.25m (9600) and 70cm (9600). 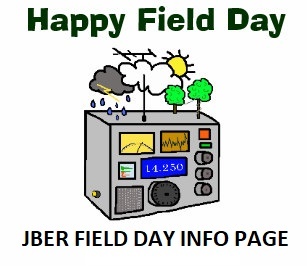 For Field Day we have in our go kit- Kenwood TS-570D and Icom V/UHF Dual Band mobile. An A3S Tri Band Yagi and a Double G5RV dipole. Plus all the bits and pieces that Hams always need in the field. There are also privately owned radio gear in use by members adding additional capabilities. 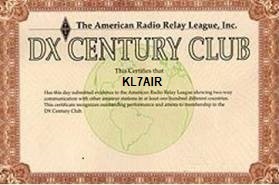 Look for KL7AIR and KL7USA on the air at any time. The station is active in most major Amateur events. 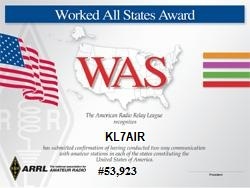 We QSL 100% This includes LOTW, QRZ, EQSL, CLUB LOG and HRDLOG online. Want a Paper Card? Use the Bureau system or if direct a SASE or a SAE and $1 dollar US if your not stateside. PLEASE NO IRC's! The US Postal Service no longer issues them and these days few employees know how to redeem them. Stateside, you only need a USPS First Class Stamp to reach us!